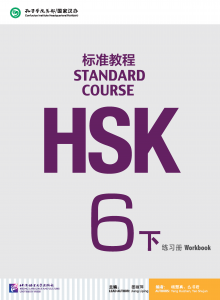 HSK Standard Course 6B Workbook includes exercises for each of the 18 lessons in the textbook, and an introduction to the HSK Level 6 test. 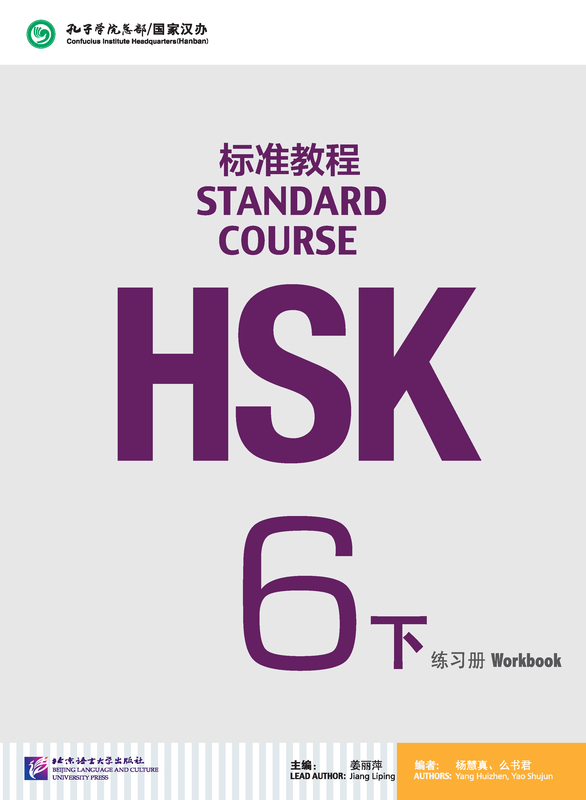 This book can help students succeed in the HSK Level 6 test and all-roundly improve their Chinese competence and proficiency. The workbook is illustrated with plenty of photos matching the style of the test. An MP3 CD comes with the book.